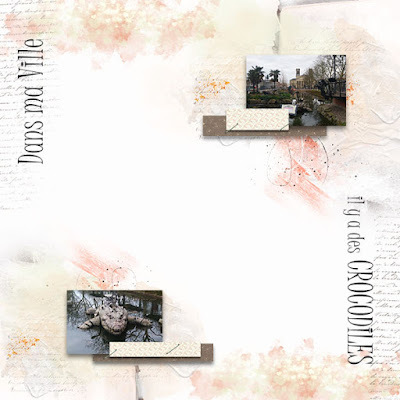 Sketch #331 de Juste Create & Scrap – 1 freebie(s)? 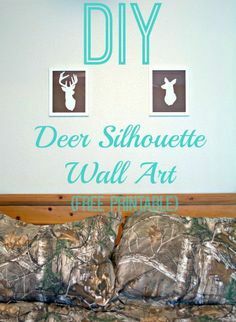 Easy DIY deer silhou – 1 freebie(s)? 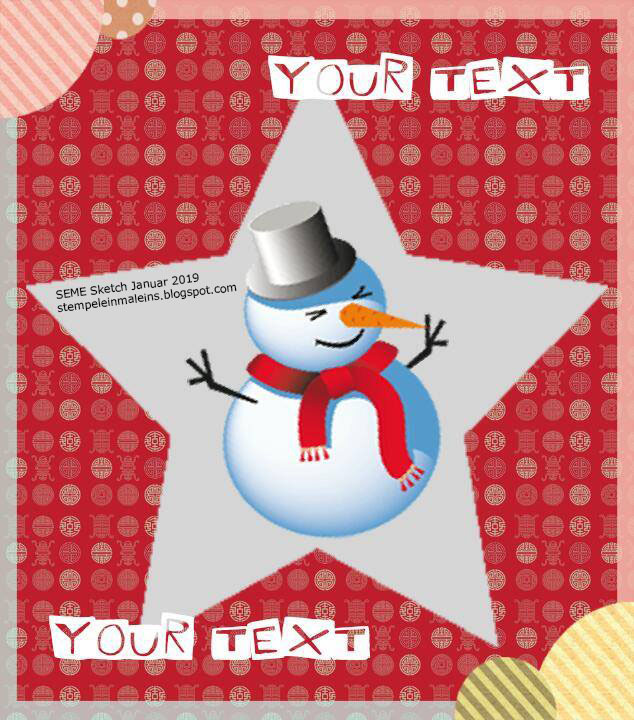 Free Printable -Get – 1 freebie(s)? 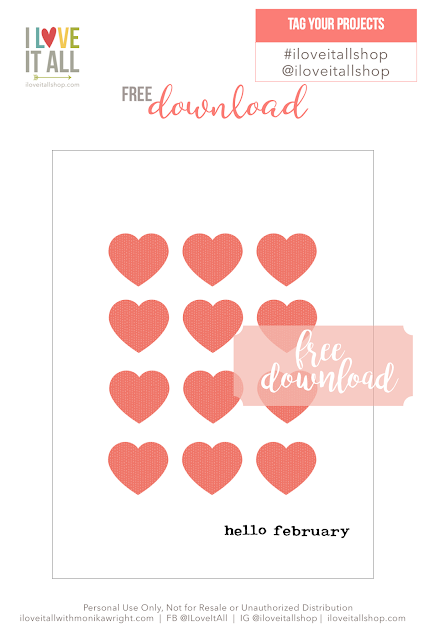 Hello February | Free Download – 1 freebie(s)? 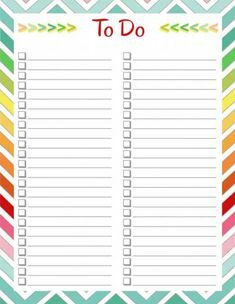 Printable Vintage Receipts – 1 freebie(s)? 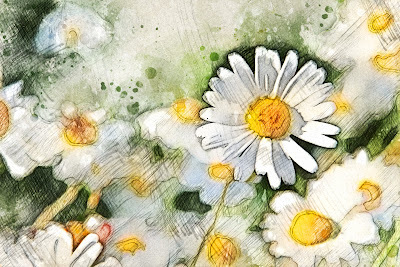 Sketch-Samstagsinspiration – Januar 2019 – 1 freebie(s)?